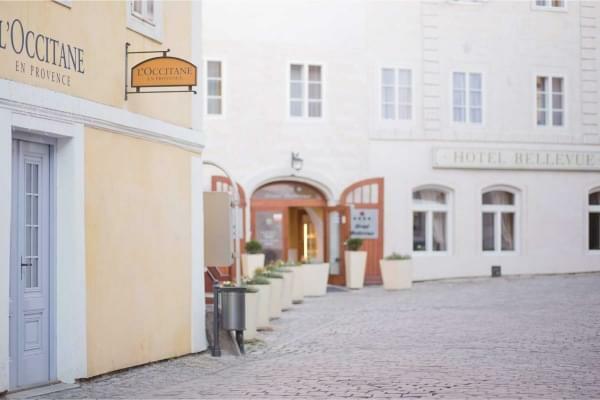 Hotel Bellevue Karlov is located in a magical town Benešov. The hotel belongs to the first-class design hotels in Central Bohemian Region, which are focused on company events. You will fall in love with this place when you are on a business trip, attending a meeting, conference or if you only want to take a rest from the everyday stress. The hotel disposes of an elegant garden, a terrace with a view on the town and an exquisite restaurant. You can sweeten your stay with a marvellous dinner in the hotel restaurant Na Karlově, relax in the sauna or order a soothing massage. The hotel buildings were rebuilt within the time period of 2006 - 2008. It owes for its present look to the architect Ladislav Lábus. The hotel was awarded with a prestige title THE BEST REALTY of the Central Bohemian Region in 2008. 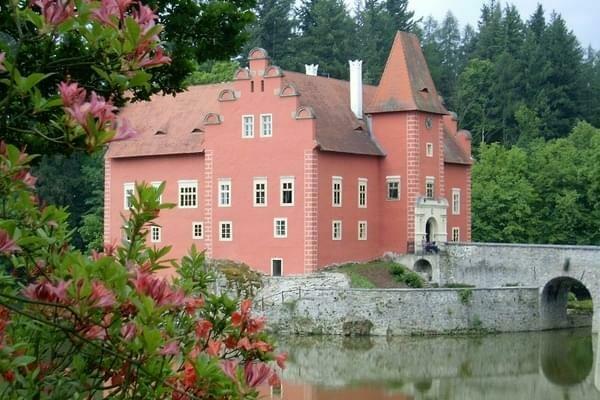 Hotel Bellevue Karlov offers accommodation in 28 double rooms, nearby the romantic chateau Konopiště, direct in the historical centre of the marvellous town Benešov. When choosing a room, you have the possibility to choose from 28 rooms, including two family suites and one luxurious Atelier Suite. Hotel Karlov in Benešov nearby Prague is situated direct in the town centre. Directly at the periphery of the historic preservation. Thanks to this package, you can treat yourself to a well-deserved rest in the winter time, you can warm yourself in our sauna and enjoy a delicious dinner. Are you looking for a magical place nearby Prague with an exquisite cuisine for a relaxation stay? Come to us and enjoy your stay in a cosy attic room.